This high-performance, medium hold styling paste is the ultimate for creating undone texture and tons of separation with a matte finish. 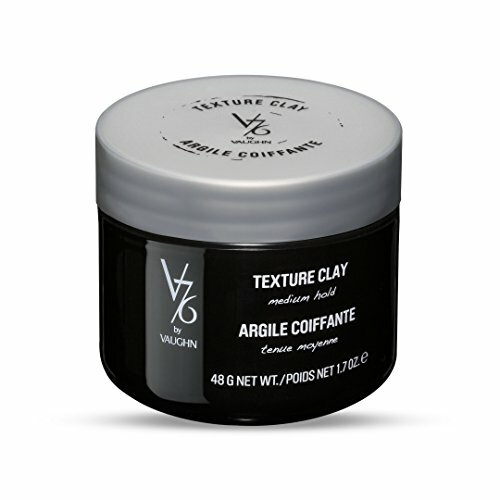 Ingredient Benefits: -BENTONITE CLAY: Conditions and moisturizes the hair while absorbing excess oils for a matte finish. -BEESWAX: Increases hydration and provides ease of application. -Vegan and cruelty-free. Formulated without Parabens, Sulfates, Mineral Oil, Petroleum, Gluten. If you have any questions about this product by V76 by Vaughn, contact us by completing and submitting the form below. If you are looking for a specif part number, please include it with your message.